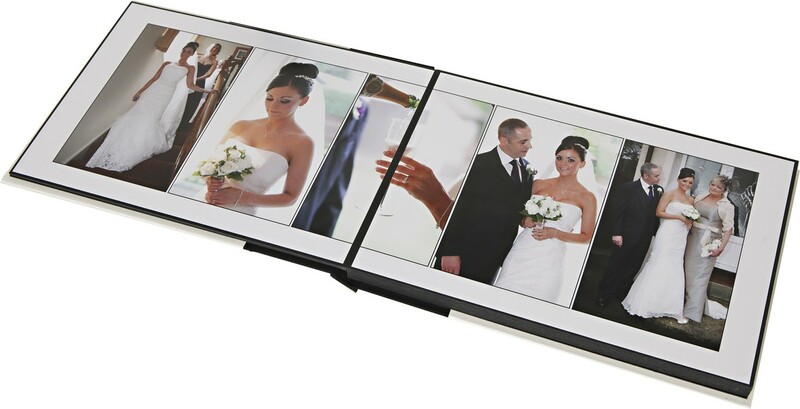 This lovely 6x4 album keeps your Wedding photos safe for years and is the parents albums for the main Simply Yours Album. Comes in its own storage box and makes an ideal gift. Please note this album is only available in conjunction with any main album.